Location: "Hollowed" Grounds of Yahoo! City? 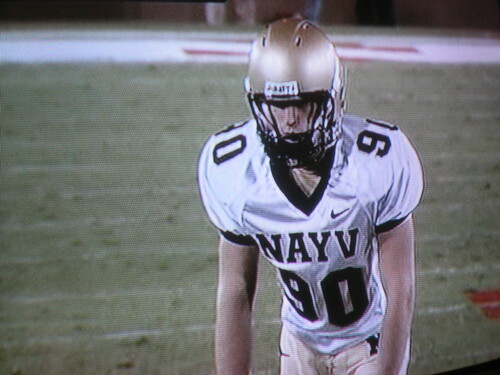 Screen capture from the Stanford vs. Navy football game, noted on Paul Lukas' ESPN column and on his Uniwatch Blog.